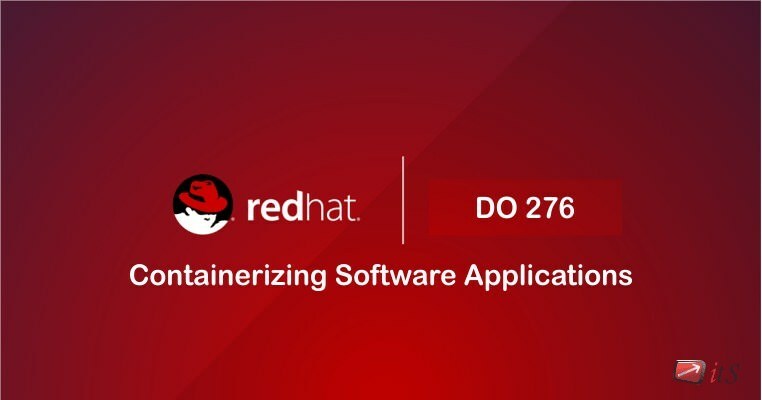 The performance-based Red Hat Certified Specialist in Containerizing Software Application Development exam tests your ability to implement and run services as Docker containers. A container designer who is a Red Hat Certified Specialist in Containerizing Software Application Development has demonstrated the skills, knowledge, and abilities needed to create and update container images, and to run and link containers. 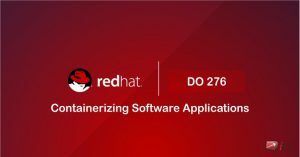 Containerizing Software Application (DO276) Focus Training Services. Developing Containerized Applications is a threeday, hands-on course that introduces you to deploying applications in containers using Docker and Kubernetes. You will learn how to design containers for the deployment of an existing application across multiple containers, build and test those containers using Docker, and deploy the application in a Kubernetes cluster to achieve high availability and load balancing.Through hands-on labs, you will take a monolithic application and break it down into its distinct services thereby illustrating how containers are an excellent vehicle for microservices architecture deployment. For Applicable exam fees Containerizing Software Application, feel free to call on 8956930893 / or You can also fill up this enquiry form with your information and we will get back to you.